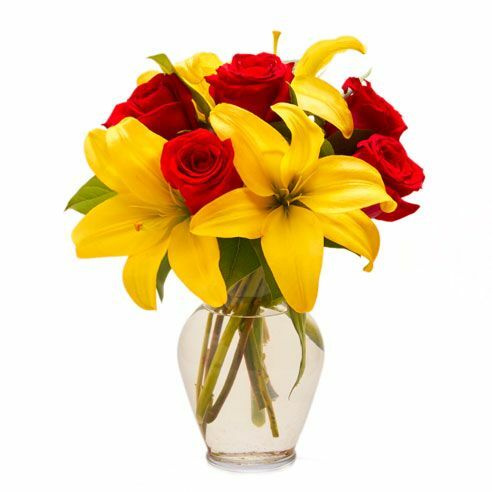 Send Flowers.pk brings you the deals of Flowers, Gift items, teddy bears, fererro rocher chocolates to deliver on New Year eve. 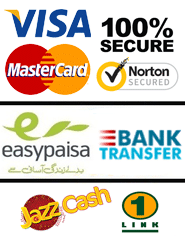 Just place your order in 4 simple steps. 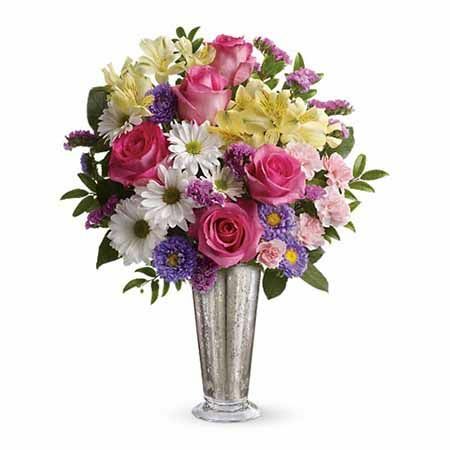 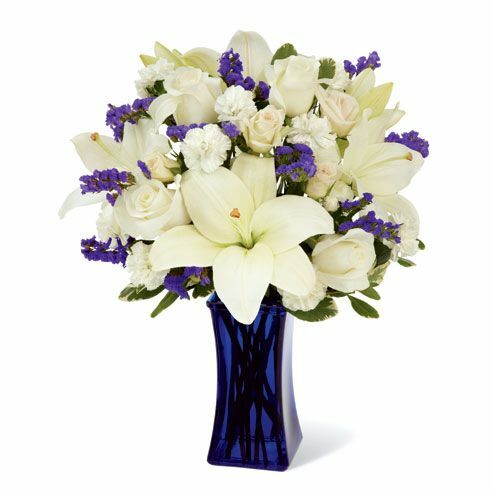 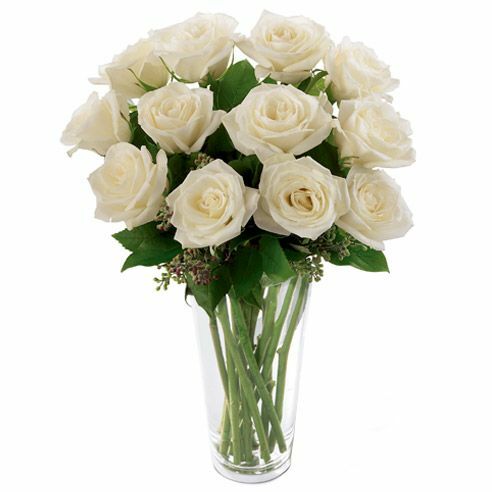 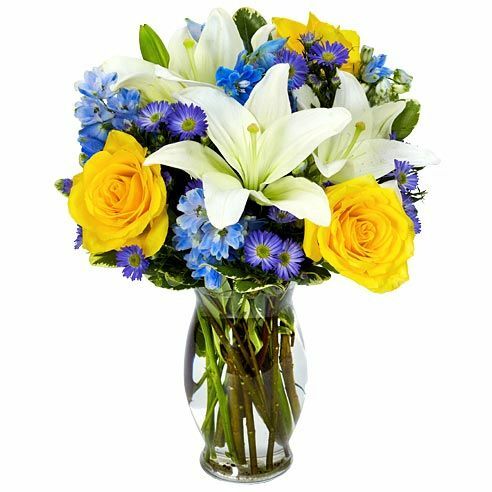 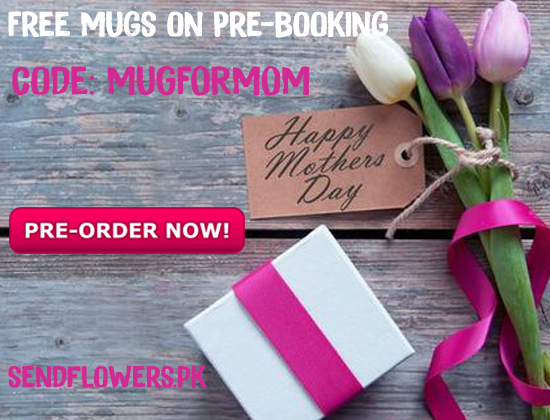 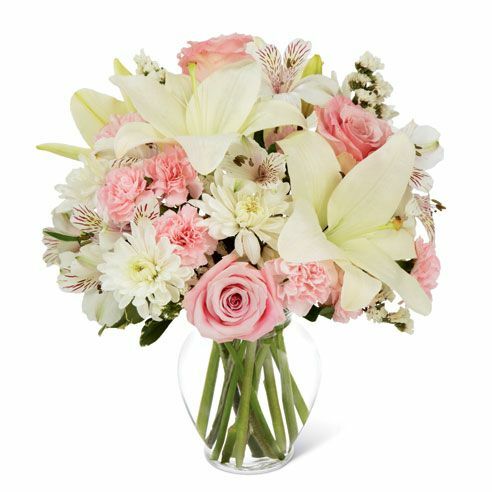 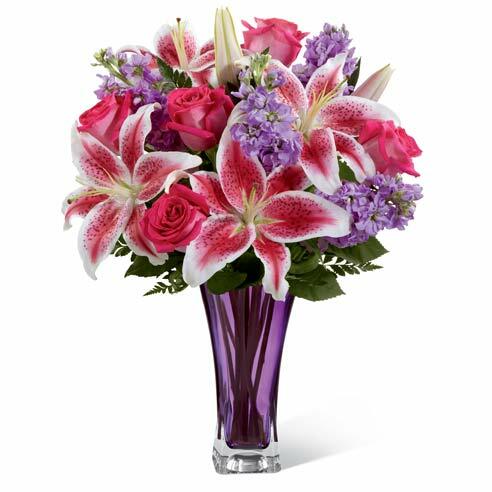 Send New Year Flowers to your loved ones in Major Cities of Pakistan.